And who could pass by without giving this guy a try! 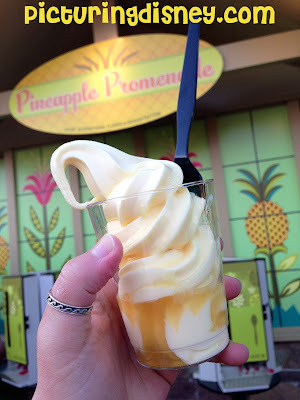 Dole Whip + Spiced Rum = Yum! This looks so good! I wonder if they will add them to the Food and Wine Festival menu.